Whenever one of us feels pain, I don't usually reach for OTC medicines unless told by a doctor. I would rather use a gel or cream to ease the pain. 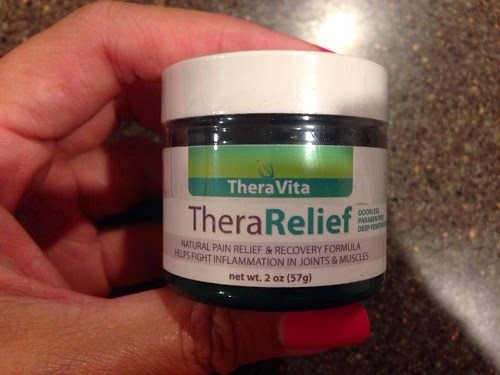 Today, I am reviewing Pain Relief Cream by Thera Vita. Safe - Includes 27 natural ingredients and is proud to be free of chemicals such as parabens. Fast - Delivers fast and long lasting relief for muscles and joints. 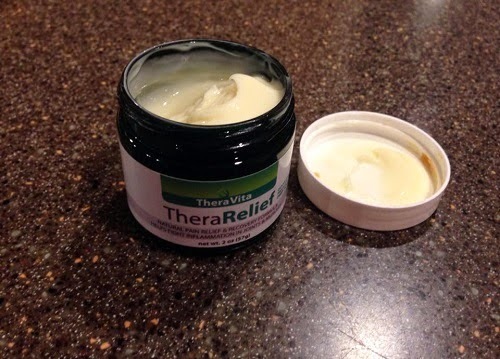 Supports Healthy Joints - TheraRelief deals with the root of the problem by healing rather than masking the pain. 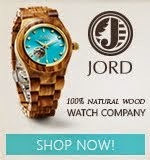 Odorless - Non-greasy formula does NOT have a strong smell or leave stains. Guaranteed - It works or your money back! The cream has a very faint scent to almost none once applied. I can easily compare it to sesame oil. It's rather sticky, but just on initial application. The sticky feeling disappears after a while. 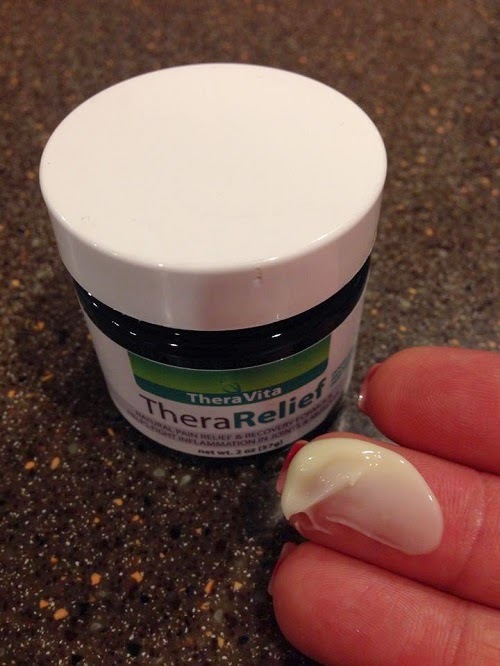 I get an achy knee from time to time because of bowling and after I used the TheraRelief cream the first time, I felt relief right away. I also like that natural ingredients were used to make the cream. I feel safe that I'm not slathering a chemical laden product that could be harmful to your health. The effect was instant. Well, for me at least. It's not mentholated, so you can walk around without people looking at you because you have that odd smell of menthol. It's easy to apply and doesn't stain clothes. The effect doesn't last very long. It's indicated that the effect lasts for 24 hours, but you may need to reapply after a few hours. The cream works to ease pains and aches. 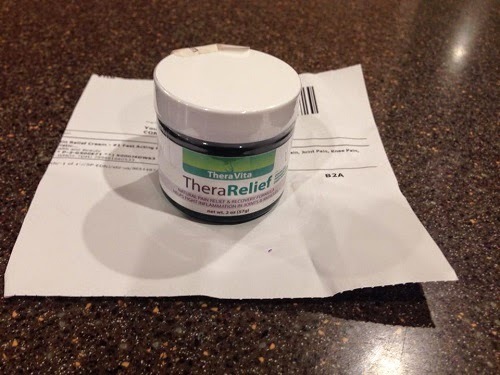 If you get muscle pains from working out, arthritis or any other pain, this is a good cream to try. TheraRelief is available on Amazon. If this was longer lasting I would give it a try. I've a bad back and always looking for something that would be 'long lasting'. I haven't found anything yet to compare to Biofreeze for aches and pains. Thanks for the review!